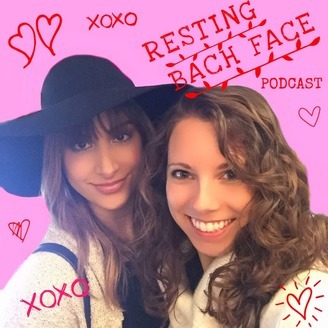 BFFs Darianne & Kayla talk about the latest episode of The Bachelor franchise with their trademark snark, humor, and honesty. These ladies don't hold back, and will probably say the things you're thinking but aren't vocalizing! They want you to have fun listening to them and feeling like you're just hanging out and chatting with your friends! 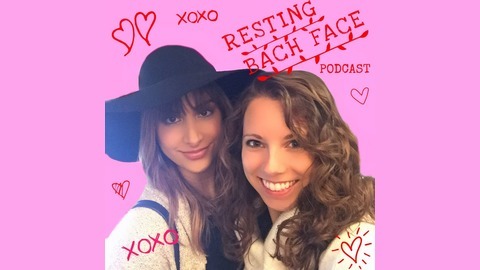 Darianne & Kayla are here to talk about the Finale & Reunion episodes of this season's Bachelor In Paradise! PLUS - they talk about the BOMBSHELL that was dropped right after the Reunion aired about Jordan & Jenna. Tune in to hear all the news and their thoughts on the final week in Paradise!